Why are Americans so fat—and getting fatter with every passing year? said Brian Stelter in The New York Times. 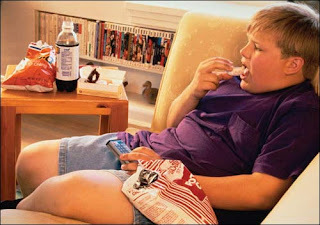 Seventy percent of adults in the U.S. are either overweight or obese, and so are one third of children and teens. This week, HBO began airing a four-part documentary, The Weight of the Nation, that aims to serve as a “wake-up call about an American obesity epidemic.” The “conventional wisdom” about obesity has been wrong, said Gary Taubes in Newsweek. Why Store Bought Tomatoes Have No Taste! July- National Ice Cream Month!